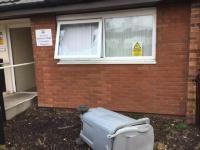 A man from Winsford has been served with an injunction following a break in at a much- loved community facility. 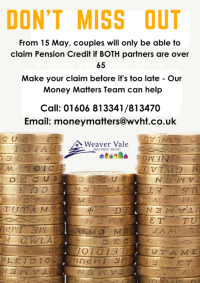 Pension credit gives a guaranteed minimum income to those over the Pension Credit qualifying age, which is now 65 for both men and women. A consortium of registered providers delivered 15 per cent of the North West’s social housing properties, new figures reveal. 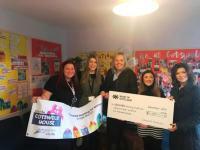 Cotswold House has been given a cash boost thanks to a generous donation from Compass Minerals.